INCREASED competition, industry consolidation and the rising adoption of technology could spell the end to the traditional way the agronomic consulting industry goes about its business. 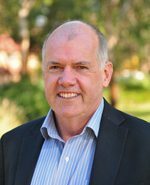 That was the challenging message Australian Farm Institute executive director and Australian Competition and Consumer Commission commissioner, Mick Keogh, put to more than 300 agronomists and researchers at the 18th Australian Agronomy Conference in Ballarat, Victoria, this week. Mr Keogh said agronomists and farm advisers needed to ask what that meant for the way they delivered services in the future. “The development of digital platforms and big data analytics has the potential to rapidly and objectively inform farmer decision-making in real time in ways that a traditional agronomist could not hope to match,” he said. He said while it was uncertain what that all meant for future competition in the agriculture sector, the challenge was to respond with policies that maintained competition in the sector, but did not inhibit technological development. “Don’t ignore this. If the industry doesn’t engage and start thinking about some of these issues we may well end up captive on a ‘railway’ that has a predetermined destination,” he said. “It’s just a little over 10 years since the first iPhone was released. In just one decade we have seen such significant change brought about by that small piece of technology. “The ability to store data and information in ‘cloud’ storages. The capacity for storage, and the precipitous fall in the cost of storage, is phenomenal. What we wouldn’t even have thought of retaining 10 or 15 years ago can now be routinely retained because it is virtually costless. That is dramatically changing the way we think about things. Mr Keogh said there was a range of emerging technologies and systems that had potential to sideline the role of farm advisers. “If we look forward 10 years I think we will see in-paddock soil moisture and temperature monitors wirelessly networked to provide real time data,” he said. 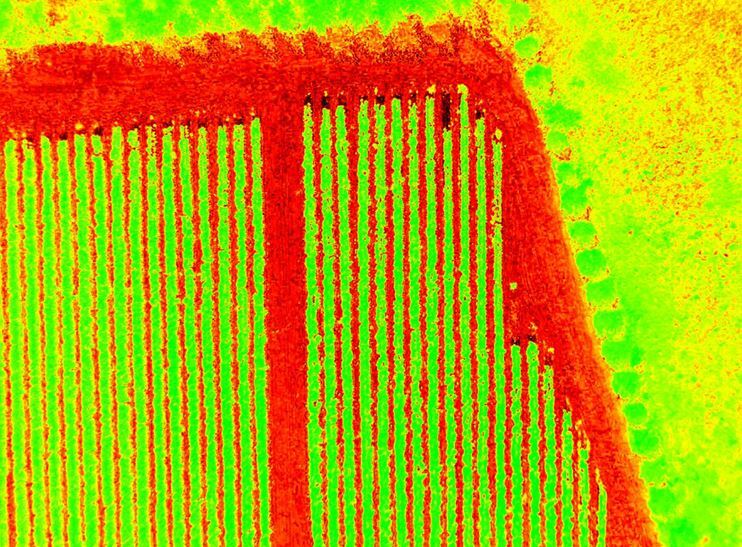 NVDI satellite imagery can provide data on crop growth, disease and nutrient levels. “That technology is available now, but it is probably marginally too expensive for most operations, particularly broadacre operations. I suspect the price will continue to come down and that will bring it into the realms of possibilities, particularly for high-value crops. Mr Keogh said another field of development was the use of NVDI satellite imagery to provide data on crop and pasture growth and disease and nutrient problems. 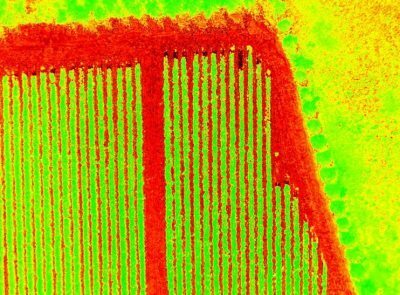 “That satellite imagery is now available at sub-one-metre pixel size at multiple wavelengths. So, the technology is already available. The next thing is to close the loop in converting that imagery data into something that is close enough and calibrated well enough to be able to recognise growth rates and disease issues,” he said.